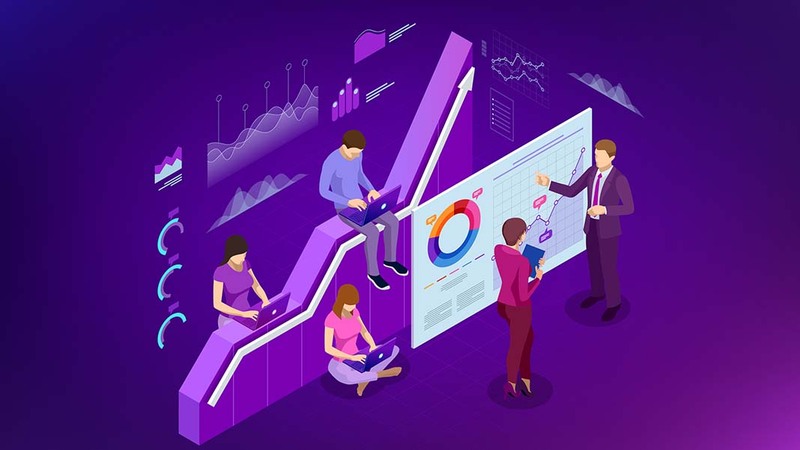 Big changes on the Facebook horizon as they recently announced that starting April 30th, they are sunsetting the commonly used metric ‘Relevance Score,” replacing it with 3 new “more in-depth” diagnostic metrics. What is Relevance Score and why is it important? Relevance Score is a single metric calculated based on positive and negative attributes an ad receives from its target audience. Positive attributes can be video views, link clicks, conversions, etc., while negative attributes can be if users are often hiding or reporting said ad. 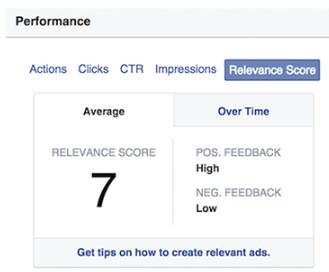 Ads are eligible to receive a relevance score between 1 and 10, with 10 being the best. Seer uses relevancy score as a way to look at ad health, not as a performance metric. It is important to distinguish the different usage because we don’t recommend optimizing ads/campaigns based on this metric alone. The 3 new metrics that will replace “Relevance Score” are Quality Ranking, Engagement Rate Ranking and Conversion Rate Ranking. Quality Ranking Metric – the measure of an ad’s perceived quality compared to ads competing for the same target audience. Engagement Rate Metric – the measure of an ad’s expected engagement rate compared to ads competing for the same target audience. Conversion Rate Ranking – the measure of an ad’s expected conversion rates when compared to ads with the same optimization goal and audience. As a reminder, similar to Ad Relevance, these are not a part of ad performance in the auction but are meant to be possible indicators into account health needs. Facebook also announced it will remove 6 other, lesser-used, ad metrics in place of what they call “more actionable” measurements. Offers Saved & Cost Per Offers Saved are being replaced with a more general metric, Post Saves which encompasses all ad saves, not just offer ads. Messaging Replies & Cost Per Messaging Replies are being replaced with New Messaging Connections and Messaging Conversations Started as Facebook found there was a need to only count “new” conversations instead of replies within existing messages. Facebook is known for swapping metrics in and out over time in place of an improved counterpart, trying to allow advertisers better insight into their account and improve the account health through optimizations. Being that these 3 new granular relevancy metrics are replacing a singular item—this will give advertisers more actionable visibility into which specific area of a campaign and where optimizations should be focused. You’ll now be able to quickly see if changes are needed to creative assets, audience targeting or the post-click experience. Plan to test out these new metrics in the upcoming weeks as Facebook begins to roll them out. Relevance Score, along with the additional 6 metrics, will no longer be available after April 30th. If you’re looking for more Paid Social info, check out our blog or give us a shout! Who Generates the Leads: Marketing or Sales?